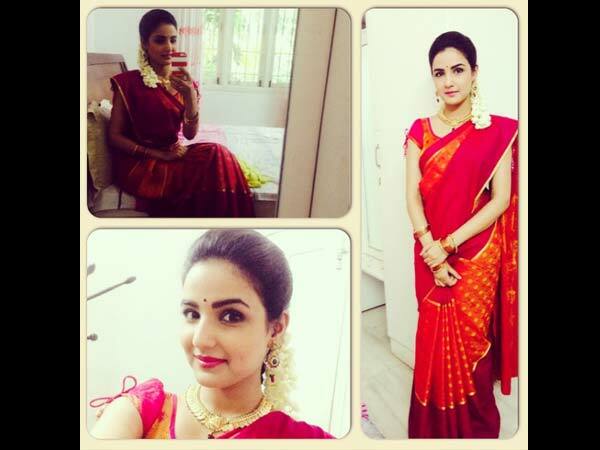 The bubbly and vivacous actress Jasmin Bhasin, who plays the role of pataka Punjabi kudi Twinkle in the Zee TV’s popular serial Tashan E Ishq is celebrating her birthday today, 28th June 2016. 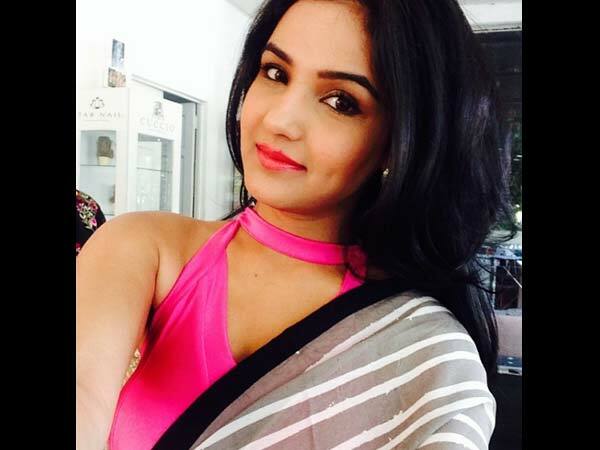 Though this is her first television project, Jasmin is not a newbie; she has acted in a couple of movies down South! As she is turning a year older today, we bring you some unknown facts that you must know about the actress. 1. Jasmin was born and brought up in her hometown which is Kota, Rajasthan. She comes from an educated family. She is a true Punjabi at heart; carefree, blunt and outspoken in real life too! 2. Before entering the tinsel town, the actress has done a course in hospitality and was working with the Taj Palace, Delhi. That’s where she bagged her first modelling assignment. 3. Jasmin was randomly clicked by a photographer while she was working for Taj and was finalised immediately for a print ad campaign for a cellphone company. 4. 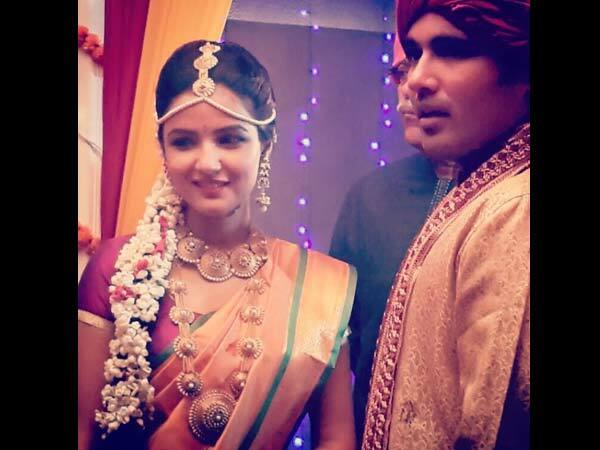 Jasmin made her acting debut in the Tamil film Vaanam in 2011, opposite South superstar Simbu. She played the role of his girlfriend, Priya. Post Vaanam, she has acted in 8 movies down South. 5. She always wanted to be an actress and actively took part in sports, dance and other extracurricular activities during her school and college days. 6. She is an ardent animal lover and has a pet dog, Mia. 7. She considers herself a big foodie and loves hogging on unhealthy food. 8. Sleeping is her favourite pass time. According to her, she can sleep anywhere, anytime and at any moment. 9. This chirpy actress is a huge hygiene freak. 10. The actress confesses that, she doesn’t go to the gym to stay fit and fitness comes naturally to her. A year ago or so, Jasmin got to know that Sunder Shyam, an actor of the 1940’s is her paternal grand uncle. We wish this bubbly actress, a very happy birthday and all the very best for her future endeavours! 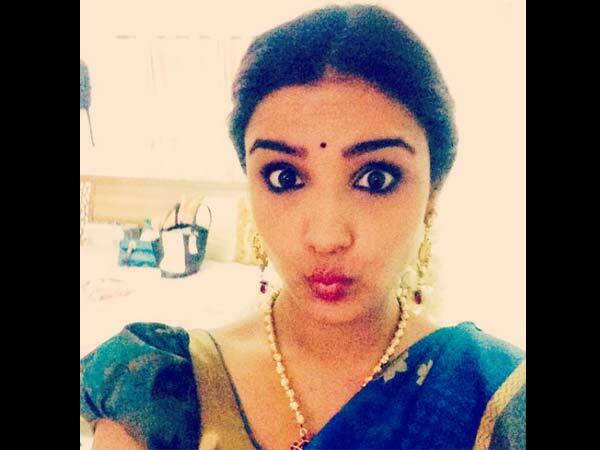 Check out the rare and unseen pictures of the Jasmin Bhasin below. 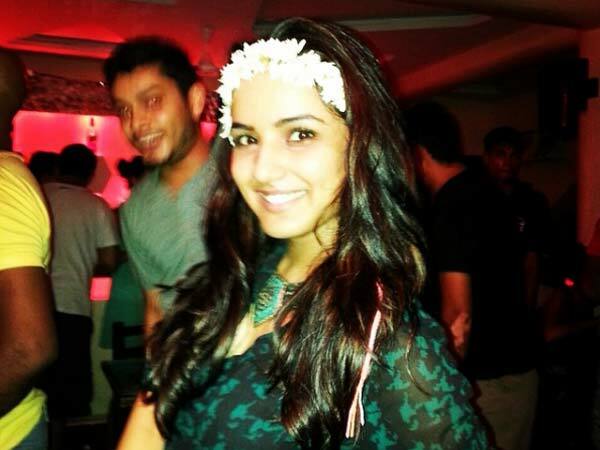 Who is Jasmin Bhasin aka Twinkle dating? 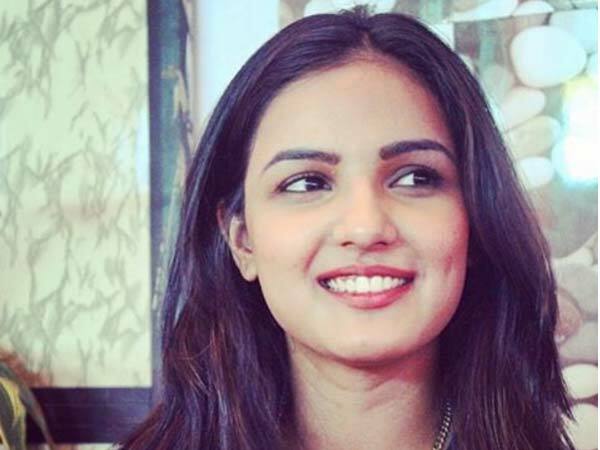 Jasmin Bhasin aka Twinkle crashed her new car?